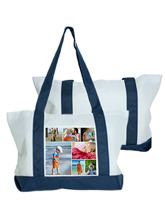 Stand out from the crowd with a personalized tote from Paper Concierge. All orders are made especially for you. 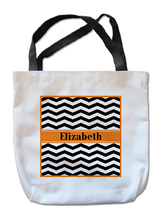 Let us help your create a great custom product.